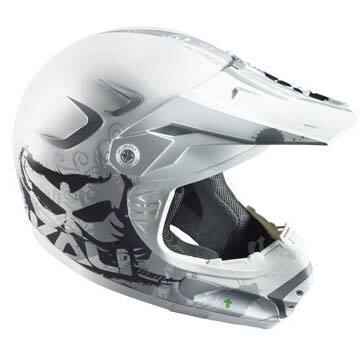 Looking for an enduro helmet with advanced safety features? 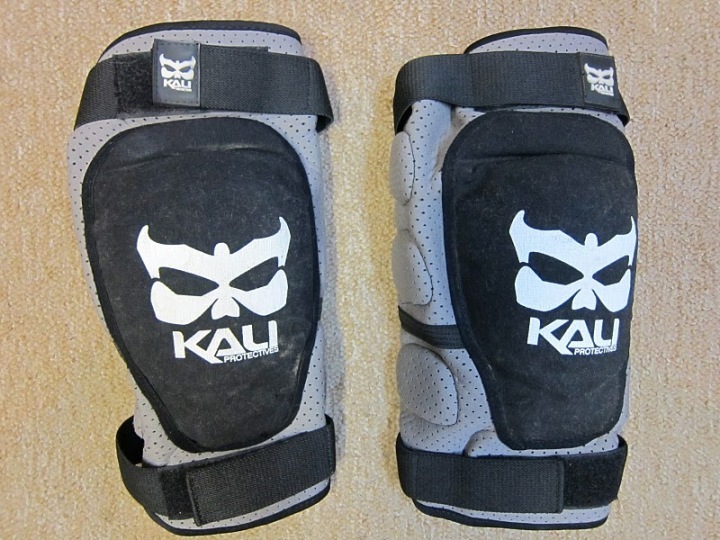 The Kali Interceptor could be the one. 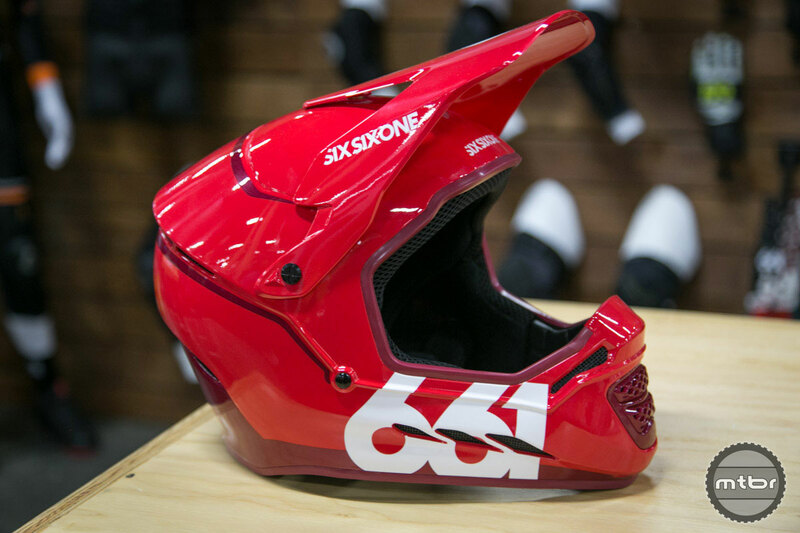 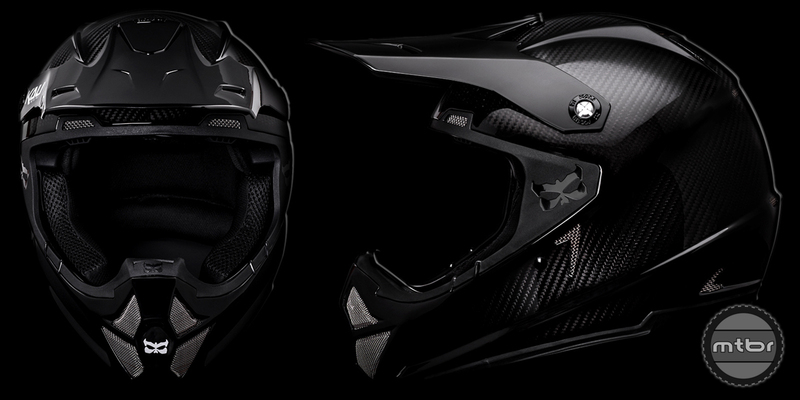 If DH, enduro or moto is in your future, the redesigned Kali Shiva 2.0 full face helmet should be on your radar. 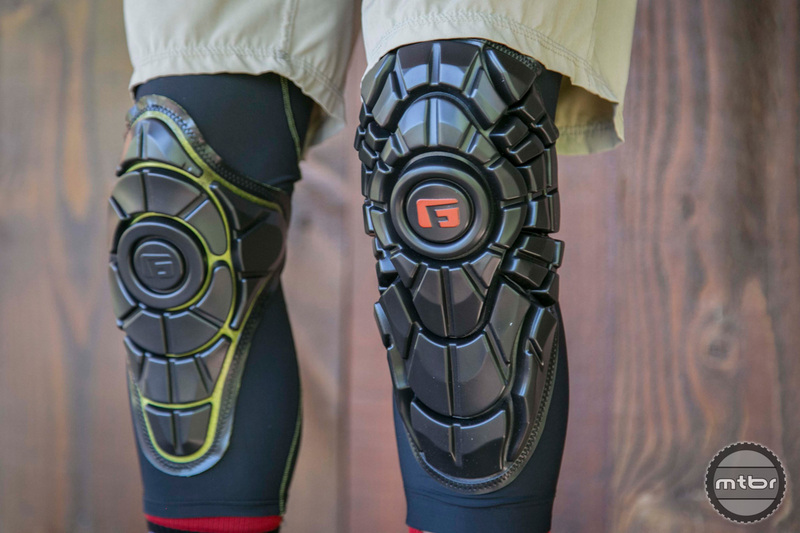 It’s geared toward riders seeking protection and comfort, and it incorporates LDL and Nano Fusion technology. 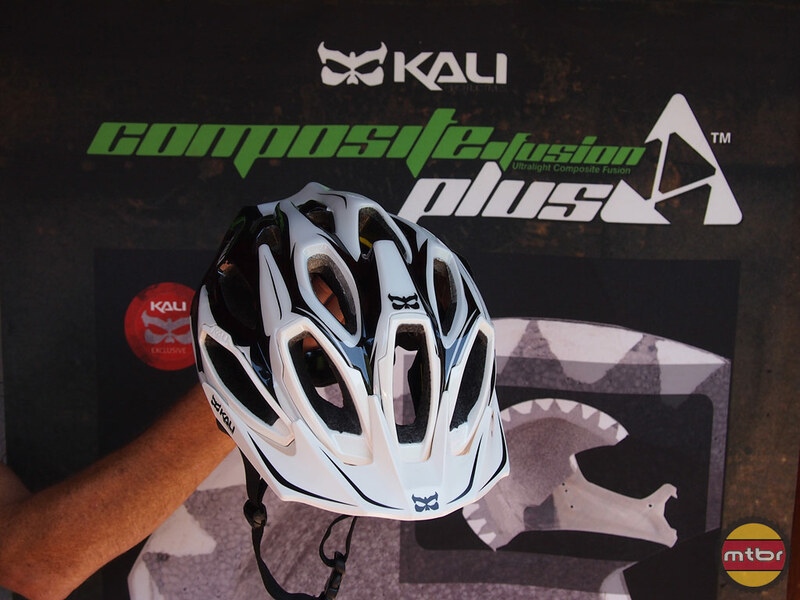 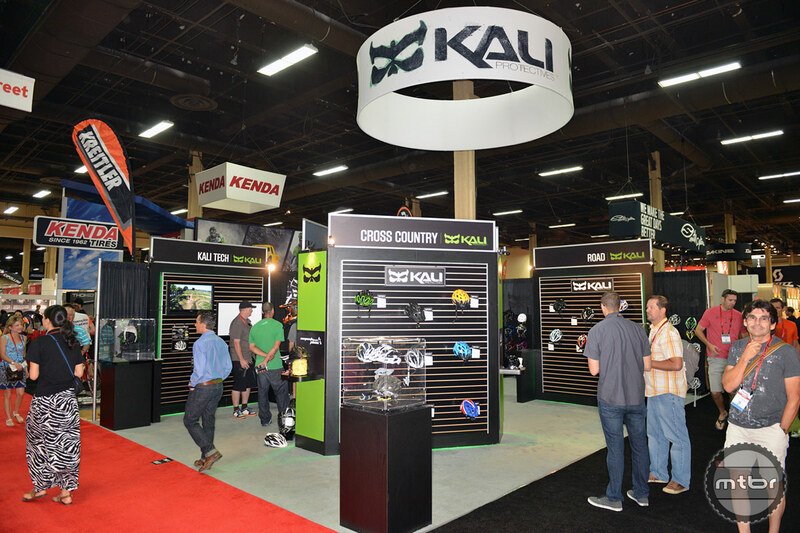 In the crowded category of “trail” or “enduro” helmets, the Kali Maya stands out. 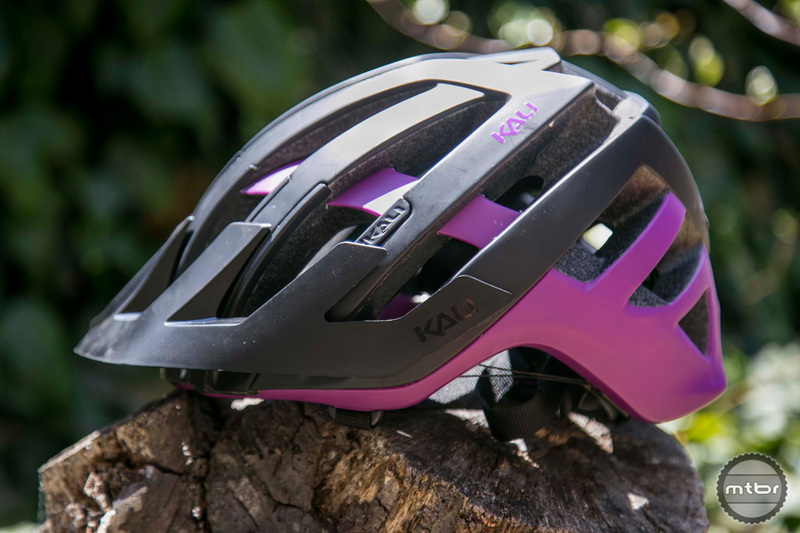 While most of the helmets in this category look as big as a small planet, the Maya has a low profile, scoring big style points and also, as Kali claims, a hefty safety bonus. 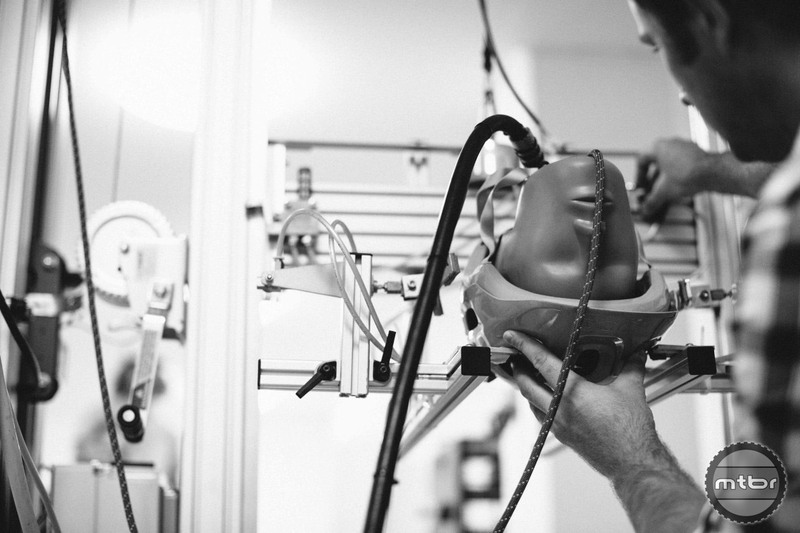 If you care about your brain, here are two exciting new technologies you should know about. 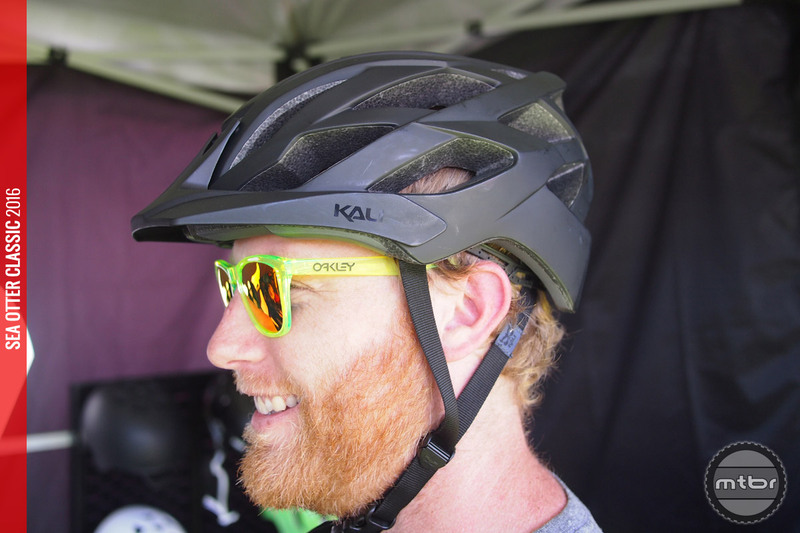 Helmet technology is evolving rapidly. 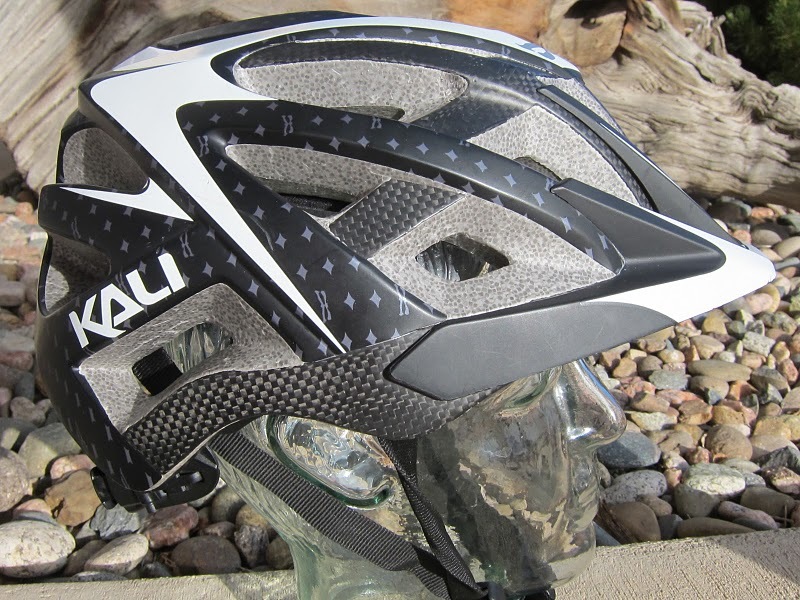 Here are six new technologies you should consider before buying your next brain protector. 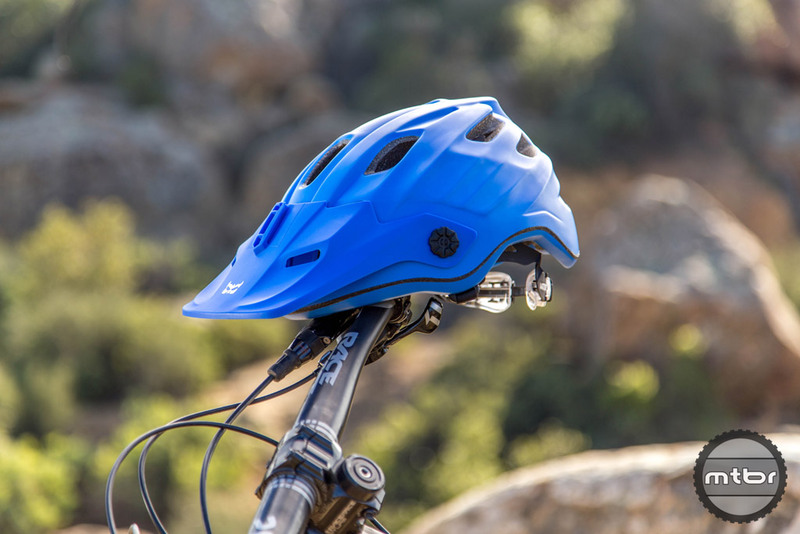 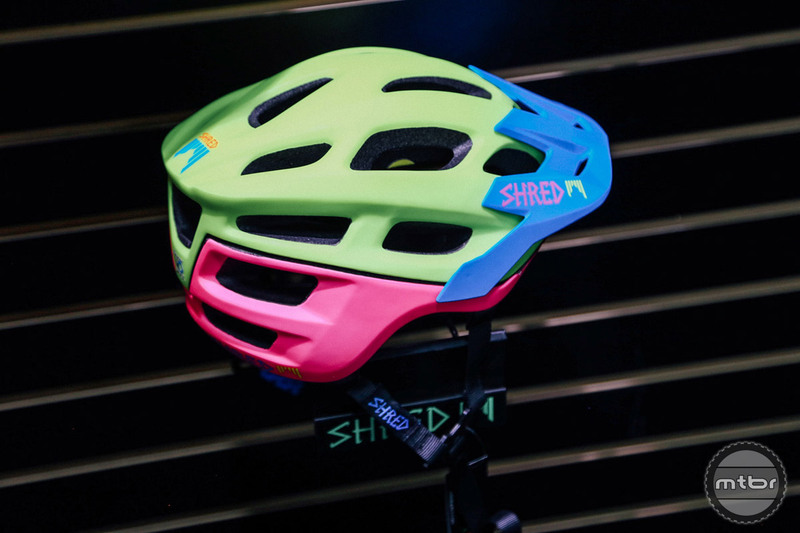 The Viva combines skate-lid style with real bike helmet protection at an affordable price. 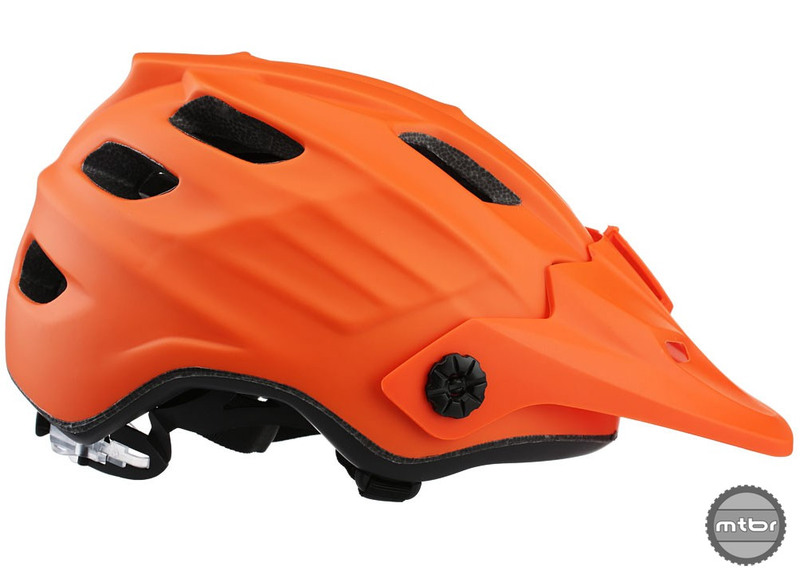 Deep coverage helmet boasts excellent safety, camera and light mounts, and amazing price. 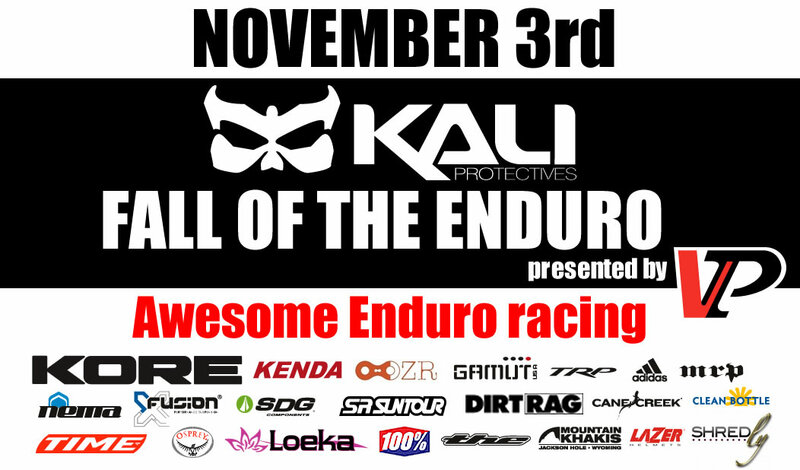 Watch the video showing Jeff Kendall Weed rockin’ his Maya. 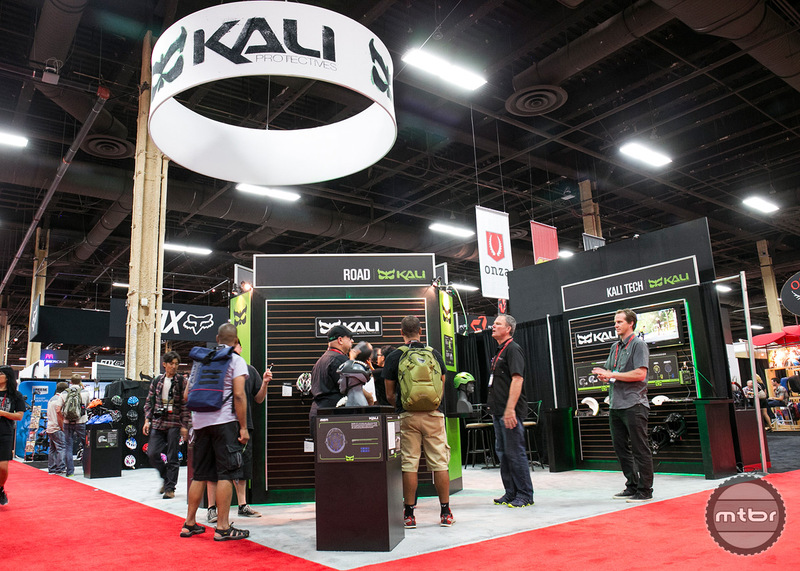 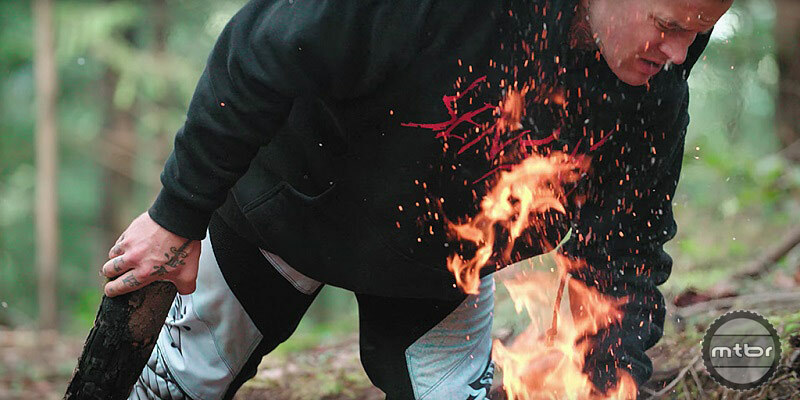 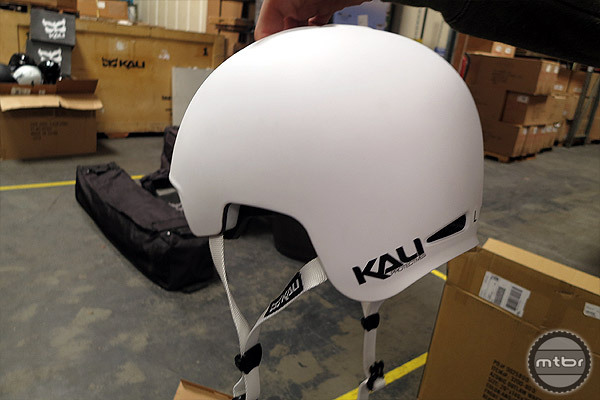 Kali Protectives lightest motorcycle certified helmet, the Shiva DH and Maya, Maraka and Chakra Plus helmets are featured. 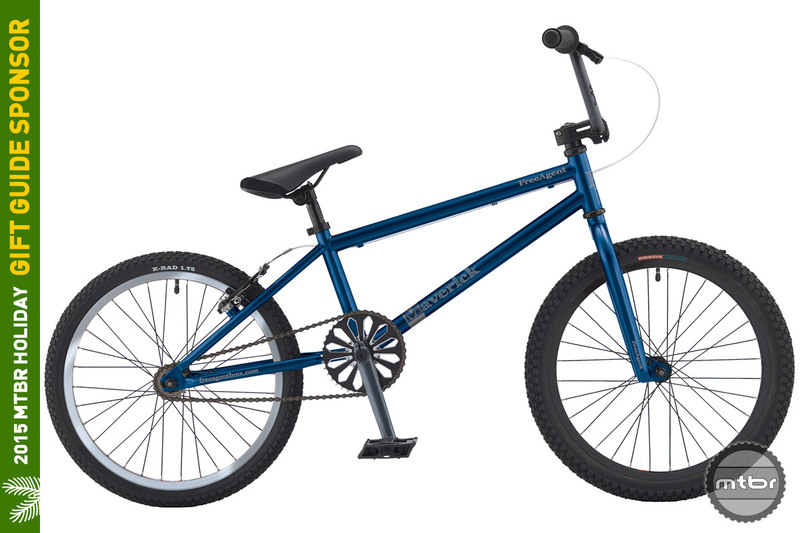 18 year old BMX wizkid turns FMB star and heads to Crankworx. 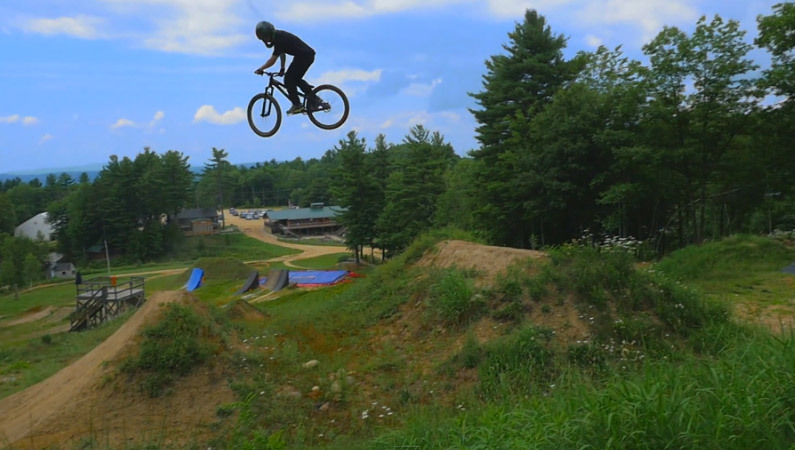 Watch this video as Rogatkin hits the biggest stunts and jumps at Highland Mountain Bike Park.